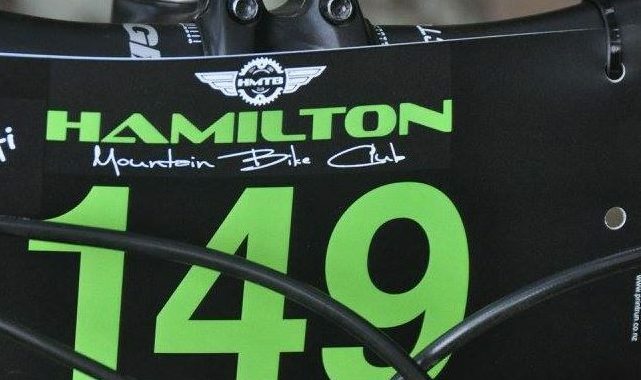 We’ve finally secured all the details for the coming summer season of MTB racing at Hamilton MTB Club. A huge thanks to our series sponsors, Avantiplus Cycology, and Alitech Window Systems as well as support from Simple Race Timing. The race series will begin with two pre-season registration and orientation evenings on Wednesday 19th and 26th October. First race will commence Wednesday November 2nd. There are a couple of significant track changes that will affect most race classes, so it’s fairly important for you to get along to at least one pre-race. *All competitors must purchase a timing tag – see below for info and costs. This year we are employing a full electronic timing system thanks to Simple Race Timing. To ensure consistent and reliable timing each competitor will have an individual timing tag/transponder that will be securely attached to your fork leg with cable ties. 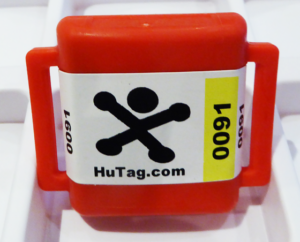 All riders MUST have a tag to be eligible for race timing. Assistance with payment is available for those that would like to spread the cost over a couple of weeks. The club committee have debated this at great length, and we recognize the additional cost may be disagreeable to some members. We ask you to consider the fact that our club membership and race fees are still very affordable compared to many similar sports. Our club does not receive any financial assistance or support from the Hamilton City Council to maintain and develop the track and run our race series. Purchase of a timing system would cost the club in the region of $10,000 which we could not fully justify. It made more sense to employ the services of Simple Race Timing, a professional timing company operated by club members Angela and Luke Healey. They have given the club a hugely discounted rate as part of their personal commitment to the club. Posted in club, News and tagged announcement, club, membership, news, racing, Summer Series.